Cross Pointe Church is a thriving church in Duluth, Georgia, just north of metro Atlanta. By partnering with Cross Point Church, we have had the privilege of sharing our expertise in film production to create great church videos for their ministry. Our team works closely with the staff at Cross Pointe Church to continually produce high quality content to share the life stories of their church. 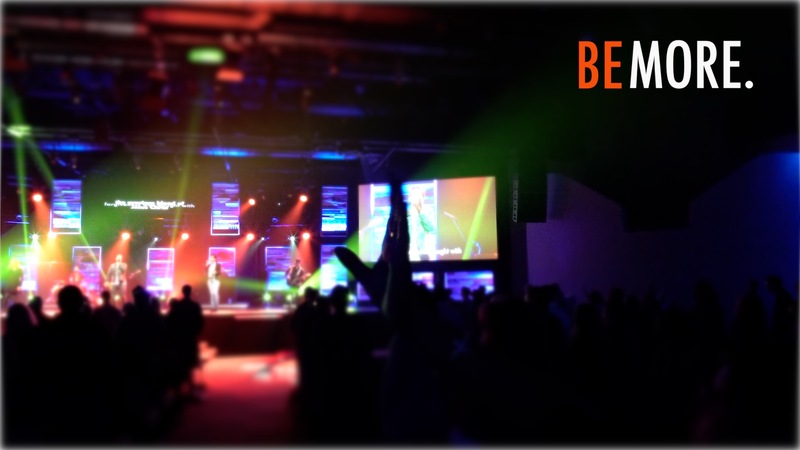 We worked with Cross Pointe Church to help produce and film testimonies for their 'Be More' capital campaign. A comedic marriage series promotional video for Cross Pointe Church. Fun, energetic and punchy. A couple is shopping for a new mattress and pulling out all the stops to take it for a test drive. 'No' Ruins Everything is a series of 10 comedic shorts from different time periods spanning from 2560 B.C. through 2007 showing us what would happen if we said 'No' to influential people in history. The series was created to promote the launch of Cross Pointe church's new Mill Creek campus.